Monaco confirmed its status as the superior team of the regular season in France by passing victorious from Pau against Orthez without any problem. A tremendous third period and the all-around output of Dee Bost (20 points, 7 rebounds, 5 assists, 3 steals) paced Monaco (24 – 3) to a 85 – 73 road victory over Pau Orthez. Another showcase of why the Monegasques lead the Pro A standings, ever moreso considering that they got this win without Jamal Shuler and Zach Wright. The hosts were up 41 – 37 at halftime, thanks to an incredible DJ Cooper who had dished 12 assists in the first twenty minutes. But their opponents stormed out of the locker rooms and a 26 – 15 partial score in the third quarter gave them control of the match for good. Cooper finished with 24 points, 17 assists, 5 rebounds and 4 steals but also 7 turnovers. 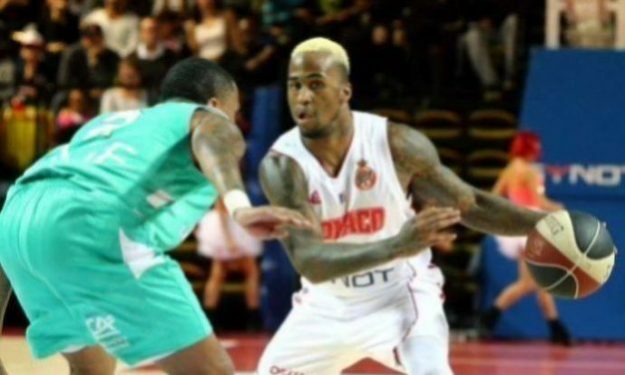 This result benefited second Chalon/Saone (21 – 7) and created a three-way tie at the third place among Nanterre, Orthez and Strasbourg since all of them stand at a 19 – 8 record.